Here's a Slice of Pretty for you all. 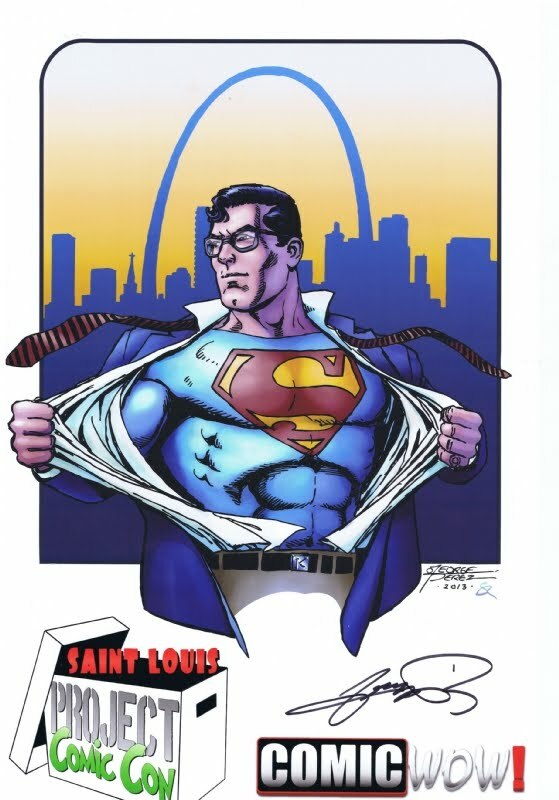 The Superman print penciled & inked by George Pérez & colored by Shane Rooks. Get yours only at PROJECT:Comic Con on September 21st & 22nd. Don't forget to get George & Shane to sign it! 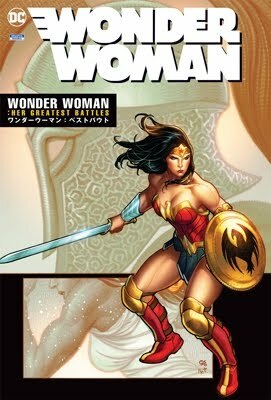 — with George Pérez and Shane Rooks.